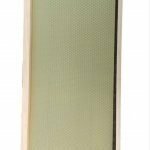 Welcome to Part Two of “what are the 3 basics you need to start beekeeping?”, we have covered the essential pieces of equipment in Part 1. 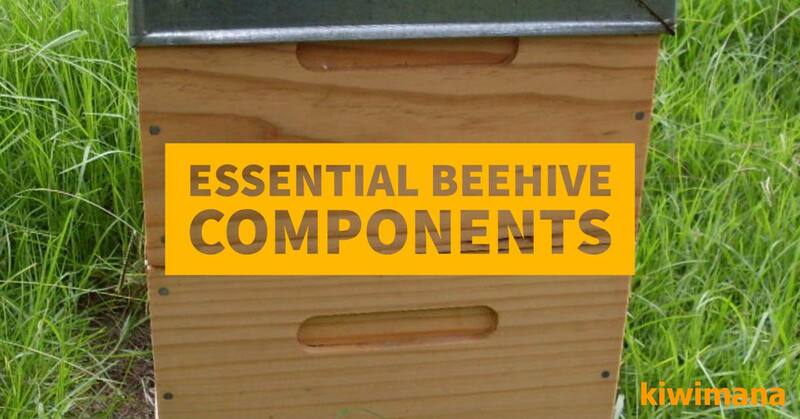 This is “BASIC Two” – 5 Essential Beehive Components. The essential wood-ware you'll need to get through one ‘Bee Season' from 1st September to 31st May. 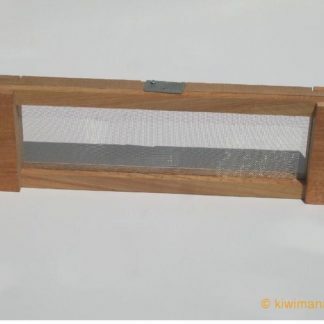 Here at kiwimana HQ, we use wood hive-boxes with wooden frames with wired-in bees wax foundation sheets – we aim to give the bees as natural a products' as possible. 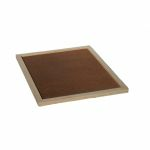 A bee season wood-ware list has to cover wood-ware which you will need to have ready before the season. 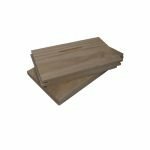 Winter is the best time for you to prepare your wood-ware for Spring which starts 1st September so everything should be ready by 31st August. 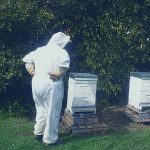 Handy Hint: Preparation is the key to feeling confident in your Beekeeping past-time – just like being prepared by having the right Beekeeping equipment – it is recommended to have all your Beehive wood-ware ready BEFORE the ‘Bee Season' starts. 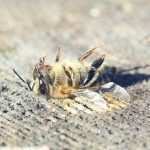 By being prepared you will save yourself – and the Bees – a lot of stress, you will feel confident in your bee-work and in control. …what are the 5 essential components ? Beehives are made from separate components. 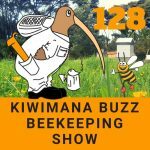 The most common Beehive type used in New Zealand is called a “Langstroth”. The components are added or removed through seasons. 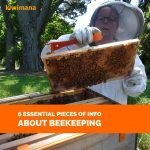 Adding or removing components is a key Beekeeper job. – Spring needs more components for population growth, which starts ‘officially‘, in New Zealand, on the 1st September and goes through to November 30th. 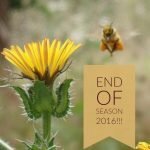 – Summer is Honey production time, Summer starts 1st December and goes through to February 28th. More components are required for honey production. 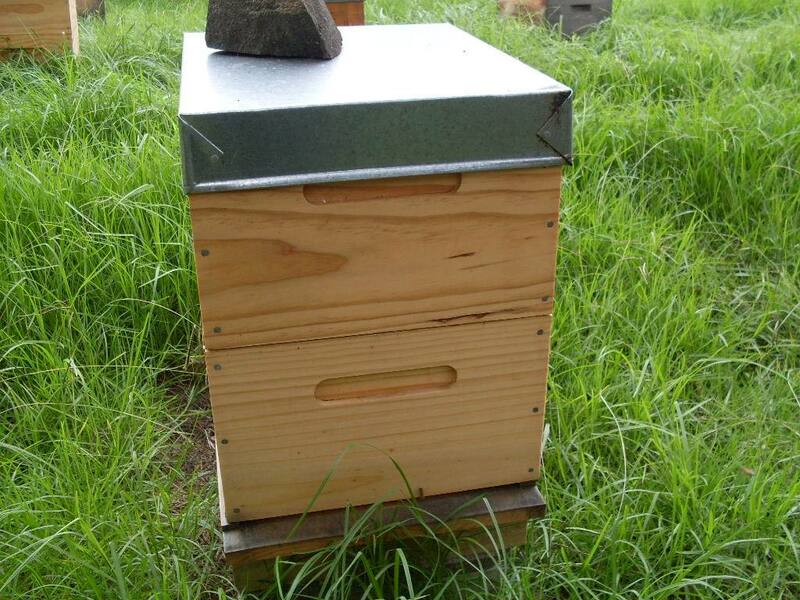 Photo shows the standard Langstroth Beehive-configuration. 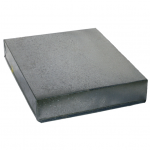 Essential Component 1 – Roof. 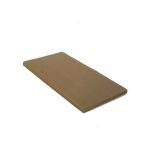 Essential Component 2 – Hive Mat. 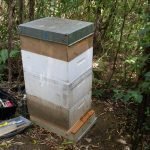 Essential Component 3 – Hive Boxes. 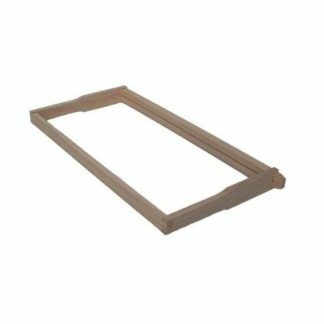 Essential Component 4 – Wooden Frames with Wax Foundation Sheets. 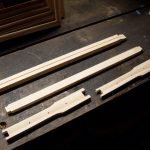 Essential Component 5 – Baseboard – Solid Bottom. Photos below show Products and accessories for kitsets. 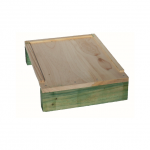 Also you will need some ‘Selleys – Aquadhere exterior glue' plus some galvanised nails for the frames and screws or nails for the hive boxes. Handy Hint – glue and nail to create a strong bond. When Summer hits on 1st December you will need to have wood-ware to provide space for nectar-flow for Honey Production. 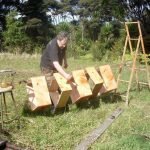 – Hive Boxes usually come in PLAIN wood – so you can paint or oil them with Boiled Linseed Oil yourself, or, you can get assembled ones which can be oiled for you. 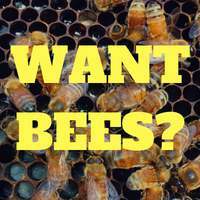 Handy Hint: ALWAYS paint or oil the EXTERIOR ONLY of your hive wood-ware, as the Bees will seal the inside of the boxes themselves with Propolis. 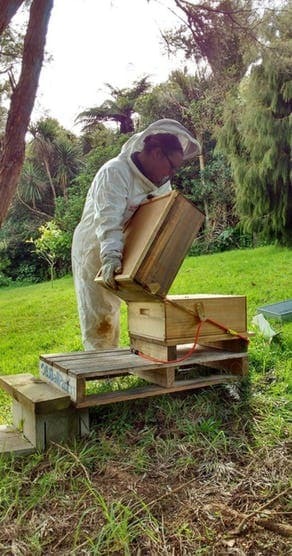 What this means is that you will have a Beehive that is 4 boxes high similar to photo below. Recommendation is to keep your Beehive boxes all the same size to make it easier for times when you have to move frames. 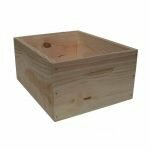 Please note; The hive boxes and frames shown are the ‘Full Depth', however, if you want a lighter option in Beehive wood-ware, you can go to the smaller 3/4 boxes, but this will require slightly different management and some extra boxes. 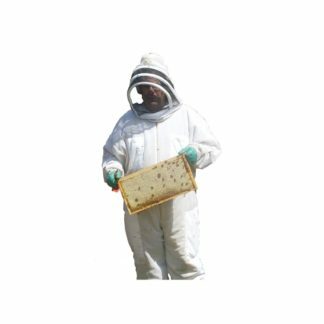 We have now covered in Part 1 – 7 essential beekeeping equipment from BASIC One, Part 2 – 5 essential beehive components in this BASIC Two – don't forget “BASIC Three – 6 Essential pieces of Information about Beekeeping”, coming soon. Great reference to the starters! 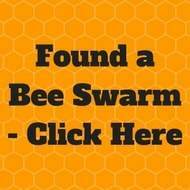 Hi Margaret – Just had time to read this before leaving home for the day – Raglan Bee Club meeting tonight. 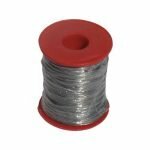 The article is excellent clear, concise with an emphasis on the need for planning and gearing up for the next season.